If you’re investing in a maple hardwood floor, you need to ensure that you are making a good choice for your home. There are quite a number of different types of wood choices you can use to create that perfect look and feel for your family’s comfort. We want to show you a number of things that you should know about maple wood, as a choice of material for your hardwood floor. Maple wood is versatile and durable. It has been used, not only for flooring, but for making furniture way back in the colonial days, as well as musical instruments and fine furniture. There are more than 100 species of maple trees and shrubs worldwide, and they’re from the Acer family. Maples are natively found in Asia, but they are also found in North America and Europe. 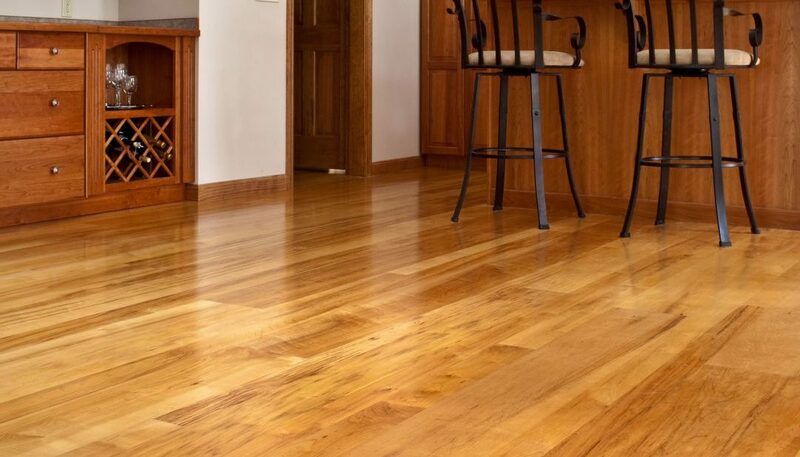 Maple hardwood is known to be durable, splinter-resistant and they are also a great and popular choice for flooring. They’re a popular choice for building hardwood floors in bowling alleys, because of their toughness. Maple heartwood is quite a dark, reddish brown color, while maple sapwood tends to range from an almost white to a creamy color, which often has a hint of tinged gold or a reddish hue. They are a great option to brighten up and give the appearance of space, to a darker, smaller room. Maple hardwood floors are quite easy to maintain – all they need is weekly sweeping, occasional mop and a mild wood soap to keep it clean and beautiful.